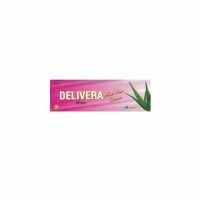 PACK SIZE: One pack contains 200 ML Face wash. 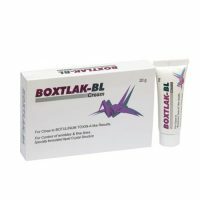 CONTENT: The product contains Natural Neem Extract. 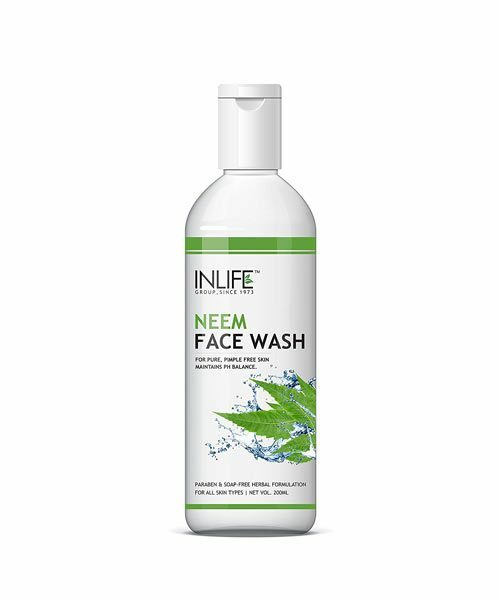 PRODUCT USE: Neem Face Wash by INLIFE is made of the Neem leaf extractes, which is generally known for its therapeutic properties. 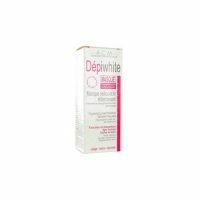 It delicately helps to get rid of all the signs of soil and oiliness to give you a clean and restoring look. The antibacterial properties of the Neem concentrates helps to maintain skin free from toxins and keep away the development of zits and pimple inflamation. With no hint of pollution, your skin looks spotless, sparkling, and squeaky clean. With standard utilization of the INLIFE Neem Face Wash, you get less pimples and the skin turns shining and delicate. 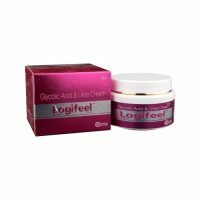 Usage: After a busy day or before leaving for work simply wet the skin with water and apply a little INLIFE Neem Face Wash. Work up lather and massage the face and neck in circular motions so that it can remove all the dirt softly. Wash it off and dry with a soft towel. For best results try using it twice a day for the glowing and pimple-free look you deserve. Store in cool and dry place. Natural product. No harmful chemicals.